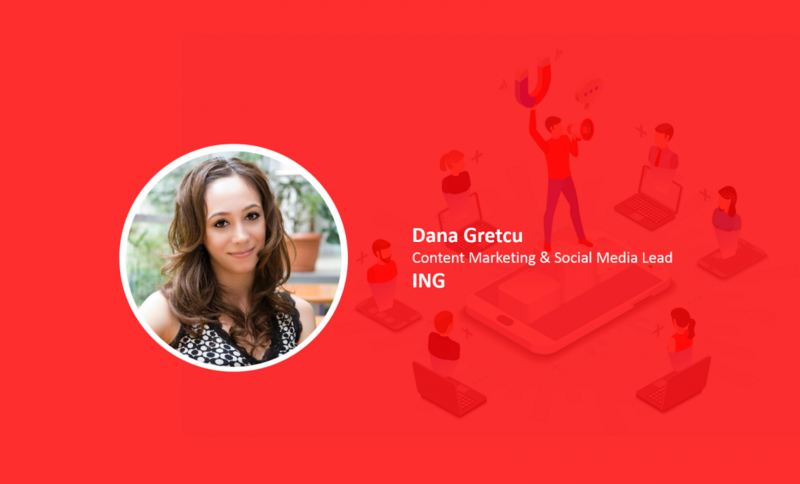 Dana Gretcu is Content Marketing & Social Media Lead at ING. This made her a perfect match for answering some questions for us on topics such as influencer marketing. 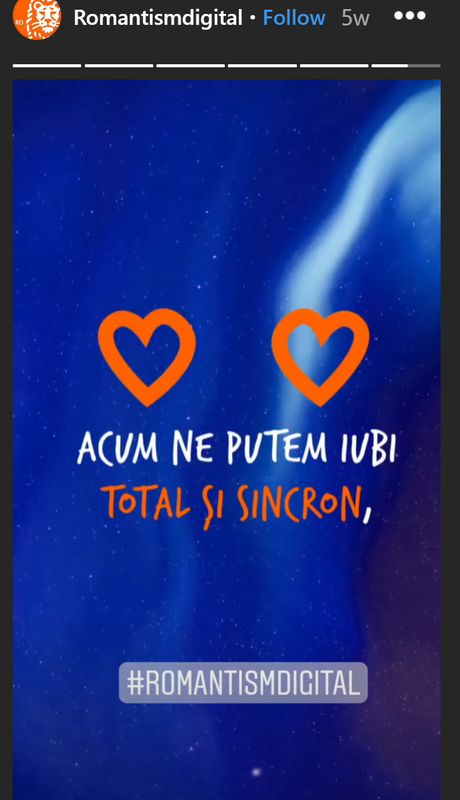 The most recent campaign she has been involved in at ING was developed in February for Valentne’s Day. Or Drgaboete, as the Romanians call it. The influencer chosen? The Naive poet they call Iv. The campaign takes on the topic of love in the digital era, while being reinterpreted by Iv – in 5 strophes of contemporary and relevant poetry. The campaign was visible across the entire digital spectrum, with over 165.000 people reached and more than 3700 video views. It spoke to the younger generations that are just now falling in love for the first time. Plenty of interesting topics in this interview, so best thing to do is let our guest take you through all of them. But before we do that, let us bring to you this kind reminder: the new marketplace on 2Performant can do wonders for your business – whether you are an influencer or a brand looking to market your stuff. Give it a try. All these experiences helped me learn. And what stuck with me regardless of the industry are these 4 pillars of good work: the importance of research & testing, understanding the business direction, sketching a solid strategy and managing to contextualize the communication effort. The most recent one takes on the topic of love in the digital era, while being reinterpreted by Iv – in 5 strophes of contemporary and relevant poetry. It was visible across the digital spectrum and it spoke to the young generation who is just now falling in love for the first time. Like all successful relationships, honesty and good communication. I believe it is important for marketing professionals to understand and respect the effort that is being put in by content creators. And to give them the trust and editorial freedom to “play” the brief in their own key. When a brand gives the brief to a content creator in whom obviously they believe, the desire is that the influencer delivers the homework in his or her own specific manner. One that is relevant to their community. It is also important for influencers to work with brands they believe in. I think the biggest satisfaction for a content creator is when they are being approached by a brand they really admire. Oatly barista is a good example of storytelling & people sustaining the brand. 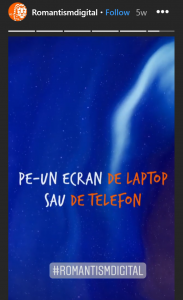 ING Economii teatru intr-o masina – a somewhat different approach, that speaks to a younger, digitized audience. Humor delivers a message about the necessity of a sort of “safety net”. A savings account, that is. I personally believe quite a lot in influencer marketing and I would like to see, going forward, projects with the most relevant content creators out there. Also, this is a year in which we want to try out various options for such collabs so that till the end of 2019 we can have a clear picture on how we wish to approach this area of marketing in 2020. I would like to see 360 influencer marketing campaigns that start in online and encompass offline communication means. Also, Instagram music, a higher adoption rate for webinars & podcasts.